Brenda has worked at Shared Capital Cooperative since 2009. She serves as the Director of Programs & Senior Loan Officer. She has more than twenty years of experience in cooperative finance. At Shared Capital she has a particular focus on financing grocery cooperatives and other food and farming related cooperative enterprises. She works with both start-ups and existing grocery cooperatives across the country. 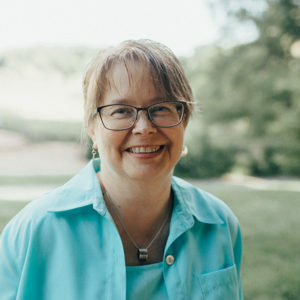 She has served on the board of directors of the Lakewinds Food Cooperative (MN), Concord Cooperative Market (NH), and currently serves on the Howard Bowers Fund Board of Trustees.